After much blood, sweat and tears we can now inform you all that SOMA is finally in the Beta stage! This is a huge thing for us and easily the biggest milestone prior to the actual release of the game. So what does it mean? 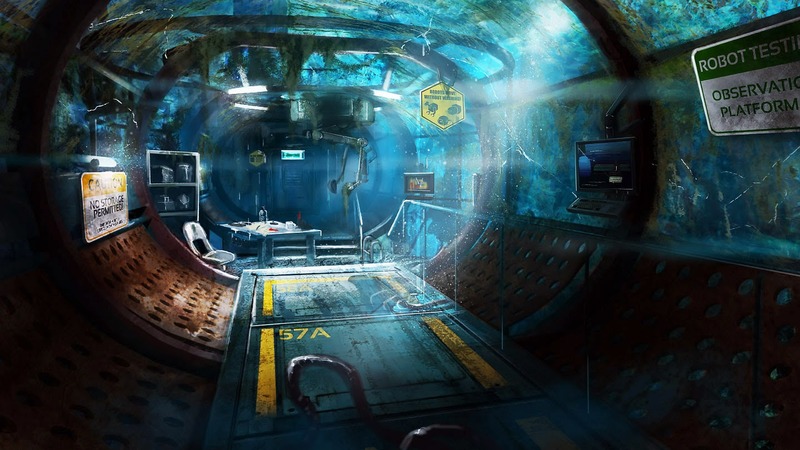 Well it means that we now have a build of SOMA that contains all of our desired features. There are still a few bits of art, a few sounds etc. missing, but the game is pretty much complete content-wise. We've sent this build out to around 40 people to test and once we start getting feedback in we'll discuss how best to spend our remaining development time. At this time in development there isn't much room to make big changes. If it turns out that something doesn't work at all, we need to figure out a not-too-drastic tweak that can make it work, or consider cutting it entirely. Important to note is that we've already had two big tests prior to this, one vertical slice and one Alpha, so we're pretty confident on the major decisions of the game. We've already tried many different ways of doing things, and honed in on the stuff that works. So while the time for major overhauls is now over, we'll not end up in a situation where half the game turns out to be broken. I'm quite confident that we've created a very special experience, but before the verdict comes in, it's still scary to not know for certain. Especially now when we are at the point of no return. Once we've decided on how to best spend our time, our days will be all about polish and improvement (and possibly some cutting here and there). In its current state, all of the game's big problems have been solved, so what's left is to make sure that what's there is as good as it possibly can be. Adding effects, improving the art, ensuring stability, making it more intuitive and so on. That's what just about all of our remaining work is about. That and fixing all those annoying bugs that are sure to crop up. An interesting side-note on this Beta thing is how the number of bugs always sky rockets near an important deadline. Long-existing issues that have not been a problem for months (or years!) seem to pop up an hour or so before it's time to send out the build. Here at Frictional we call this "entering the event horizon". Just like approaching the singularity of a black hole, outside time goes increasingly faster, things frantically break and the known laws of physics cease to work. For instance, over the last week we've had two hard drive failures, geometry disappearing for no reason, SVN breaking, editors not loading updated files and several much-tested features starting to crash. It's exactly the same every time and yet you're always just as surprised when it happens. Now that Beta is done, our next deadline is Release. Before we can announce that we have to wait for the Beta feedback to come in and then make plans for our remaining time. The time when SOMA is finally out is really close now, though, and we'll let you all know a date in the near future! Sounds promising that you've gotten so close now. I'd love to see some gameplay and read a bit more on how things take place without any spoilers of course. I'm super excited for something similar to Amnesia: The Dark Descent while being very careful that this doesn't turn out to be another Machine for Pigs. Excellent news! I just can't believe it... After all of these years, SOMA is almost finished. I'm so excited! Can't wait to see and play your new, awesome (I'm sure) creation. Thank you guys and goodluck with final tests. In the screenshot it looks like that container on the shelf to the left is floating. Good thing it's a beta and there's still time to fix that total immersion breaker! Seriously though, I'm so excited. I can't believe it's been almost 5 years since the release of Amnesia TDD. Good luck, I hope it's a huge success. A game without a "Storage" section is no Frictional Games game. :) Love it! I can't wait to buy this for my PS4! Great article, which is very nice to read. You are definitely not alone with this up-coming deadline issues. I heard from other developers who have the same problems and they also have their special names for that period. Nice screenshot, but as we are talking about final improvements: I think the hand is glowing too much. Should reduce the rim light a bit. So good news. Another step that brings us closer to R'lyeh...I'A Dagon! I'A Hydra! I'A Cthulhu!!! Any news on possible VR support(Oculus, SteamVR)? Have you tried the latest(much improved) VR headsets? I know alot of people will only be playing VR games after November when Valves headset is released, at least going by me and my friends after we have been playing for example Alien Isolation on DK2 vs normal monitor, there is just no comparison, just so much more immersive being inside the game, actually looking around naturally, leaning around corners, behind cover etc, instead of looking into a small window into the game when playing on the monitor. 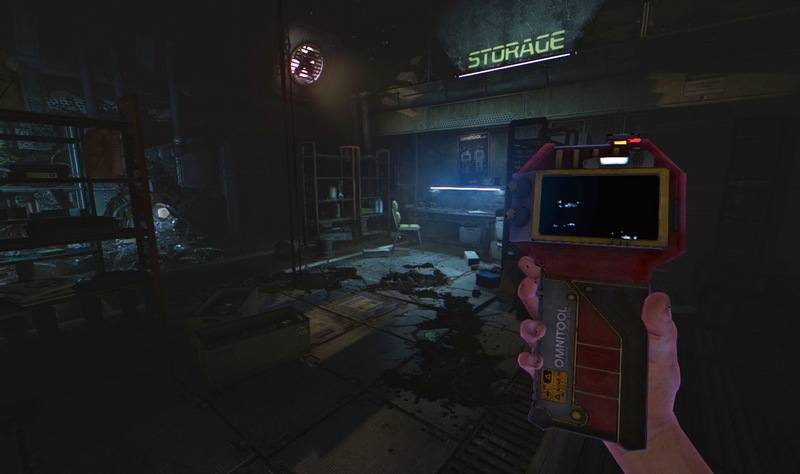 Would be a great present to play just only a 10 minute demo of SOMA!!! Keep on Going like this!! You Swedes are amazing people. Just don't release a demo, it kills the game in terms of hype and overall experience. Show the world what you got at the last minute. But I guess you guys are experienced enough to be aware of that. One of the things I liked most about Amnesia was its deep narrative. The game seemed like a journey to our own subconcious, lying naked before our terrible mistakes and finally overcoming our past fears. the oppressive world we find ourselves in, and how it keeps getting more mystical and primitive, is what gave that game a very special place in my gamer heart. 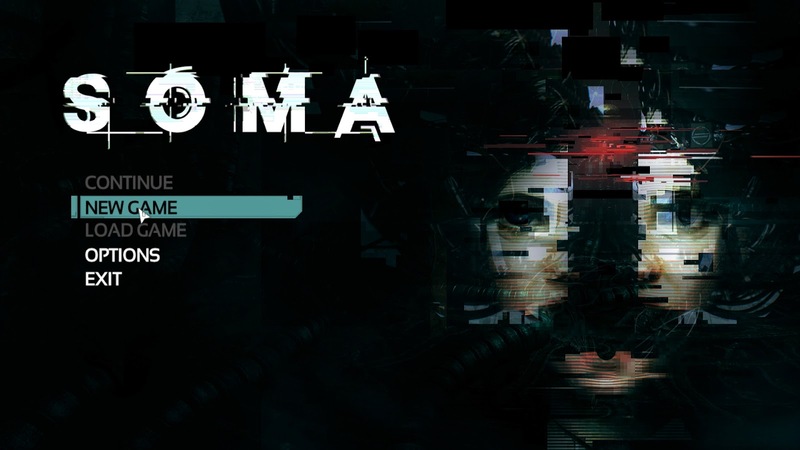 I really hope i will get close to that experience again with SOMA. There are not many that take horror on such a pure perspective than you. Keep schooling! 2. Frictional Games approach to game development, their story telling style and CTHULHU in one... What else do we need??? For everyone in this comment section, there will be a custom stories for SOMA! Yeah, not just sure what languages yet. I see you are leaving OpenAL behind, in favor of FMOD. Are you gonna do the same with Newton, in favor of other physics engine ? We tried some other engine's but they lacked the stability Newton has, which is crucial for our games, so gonna stick with for a while. Now that it is open source it is extra nice too. That means we have source for a crucial part of the game. If we wanna preserve our games, that is an important bit. Cuando saldrá el juego mas o menos ¿? So you are not working on OpenGL anymore on Hpl Engine 3,in Wikipedia is written that you hpl 3 engine is using HPSL shading language,that is your own shading language right? There is a blog-post about this subject. Best of luck on finishing up SOMA, I'm very much looking forward to playing it and reading your thoughts on the development. I'm curious to hear about how the partnership with Sony affected the production of the game and the obstacles of porting SOMA to PS4. Was it a healthy relationship? If you ran into issues was there someone at PlayStation who was ready to assist and hour of the day? Even the blog narrative its outstanding!! cant wait to skip a heart beat with SOMA!! hurry up! where i get beta version ?